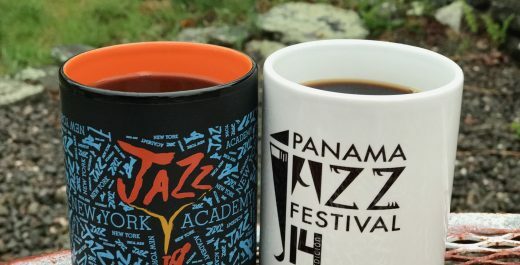 It’s time to sign up for Panama 2019 with the NYJA Jazz Ambassadors! 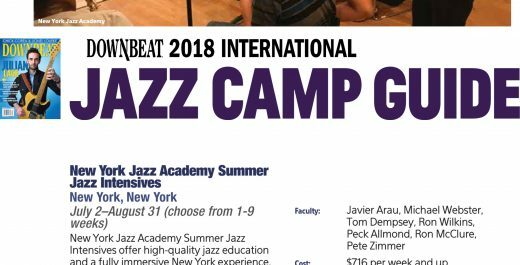 You don’t want to miss your trip with New York Jazz Academy® to the Panama Jazz Festival in January 2019. 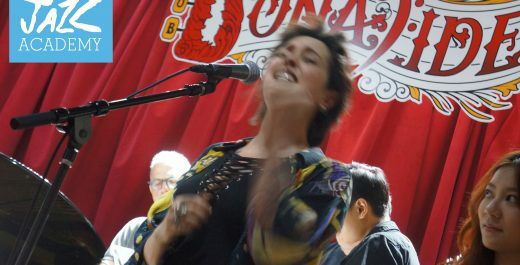 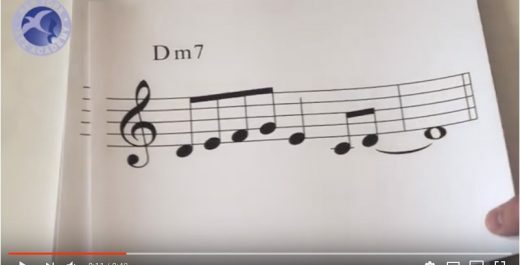 The filmmaker Marcela Rivera stopped by New York Jazz Academy in Manhattan in Summer 2017 and filmed students and teachers for a single day.